You are summoned to attend a meeting of Winsford Town Council to be held in the Winsford Town Council Chamber, 2nd Floor, Wyvern House, The Drumber, Winsford CW7 1AH on Monday 15th April 2019 immediately following the meeting of the Finance Committee but not before 6.45pm. To ratify minutes of the Finance Committee held on 18th March 2019 (‘C‘) (approved by the Finance Committee at its meeting held earlier). The minutes of the Planning Committee meetings held on 19th March 2019 (‘D’) and 1st April 2019 (‘E’) are attached for ratification. The minutes of the Salt Fair Committee meeting held on 2nd April 2019 (‘F’) are attached for ratification. The minutes of the Brunner Guildhall Management Committee meeting held on 19th March 2019 (‘G’) are attached for ratification. Members will recall that a report was submitted to the October 2016 meeting of the Town Council setting out a proposal that the event comes under the sole responsibility of Winsford Town Council. Members are asked to note the contents of the attached report and take a decision on the future governance of the event. The Council may wish to consider the Town Mayors Oscars event held at the Winsford Lifestyle Centre on 22nd March 2019. Members may wish to provide feedback on the event and suggest any possible changes for the future. By virtue of Section 249(5) and (6) of the Local Government act 1972, as amended by the Local Democracy, Economic Development and Construction Act 2009, all local Councils (i.e. Town and Parish Councils) may exercise powers to confer the title of ‘Honorary Freeman’ or ‘Honorary Freewoman’ to persons of distinction and those who, in the Council’s opinion have rendered eminent services to the Council’s area. 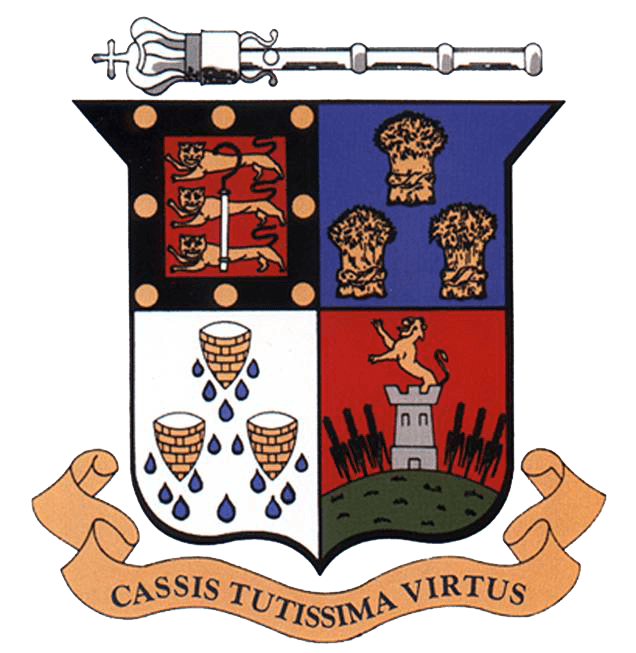 Further to discussions at the previous meeting of the Town Council, Members are asked to approve the establishment of a Working Group to consider any nominations for these honours. Membership of the Working Group, if approved, will be decided upon at the Annual Meeting of the Council on 20th May 2019. Members are asked to approve or otherwise the establishment of an Honorary Titles Working Group in order to agree criteria for the awarding of honours and also to consider nominations prior to approval by the full Town Council. Members are also asked to propose the size and composition of the Working Group. This item has been included on the agenda at the request of a Town Councillor and relates to bus services in Winsford.